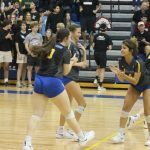 Girls Varsity Volleyball · Nov 2 On To The Lower State Finals! 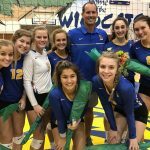 Girls Varsity Volleyball · Oct 31 Cats Eliminate Trojans In Round 2! 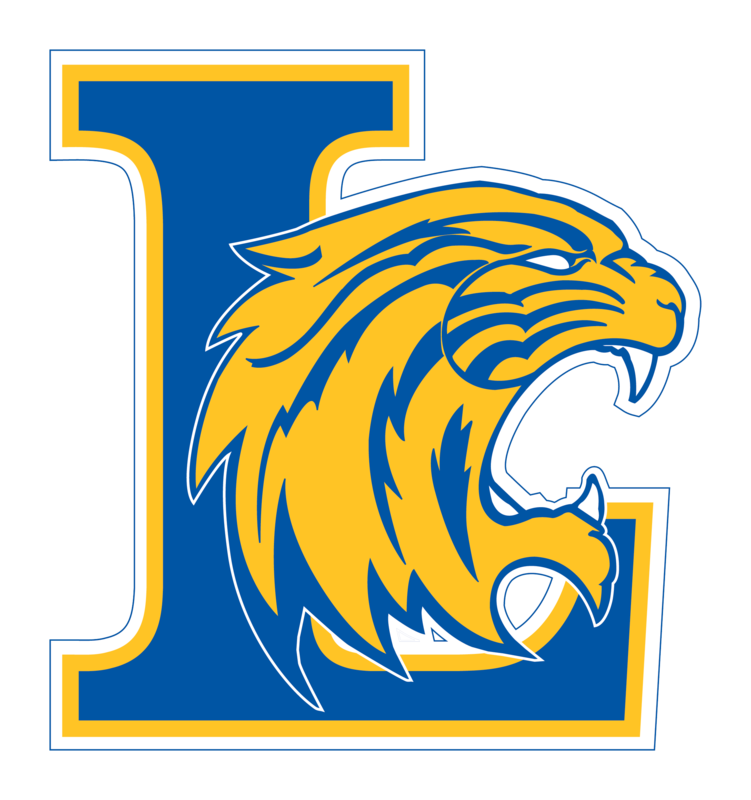 by Coach Eric Shick The Wildcats beat the Trojans of James Island in 4 sets tonight 25-20, 25-20, 22-25, 25-20 at home in the 2nd round of the 5A state playoffs. 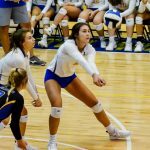 Seniors Maggie Salley (outside hitter), Rae Stackley (Rightside HItter) and Middle Hitter, Natalie Maltry all played well on the offensive side of the ball. 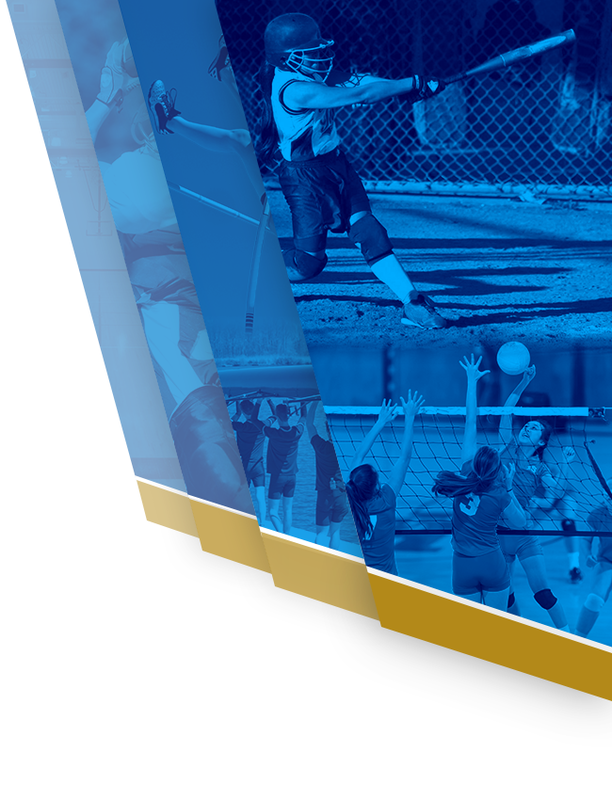 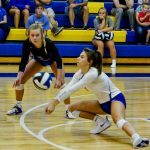 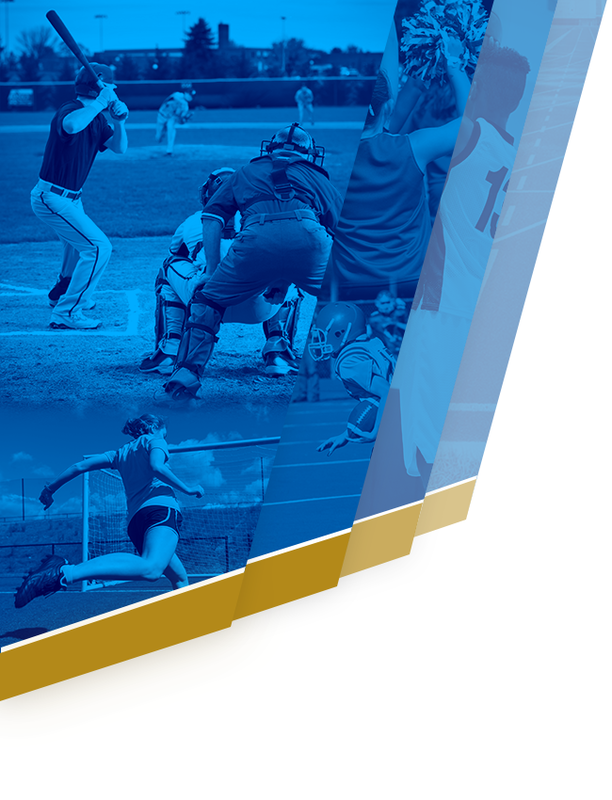 Girls Varsity Volleyball · Oct 29 Lexington Cruises Through Round 1! 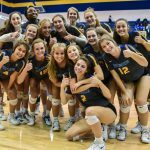 Girls Varsity Volleyball · Oct 11 Region Champions! 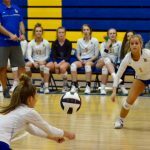 Girls Varsity Volleyball · Oct 10 Wildcats Claw Past Eagles On Senior Night! 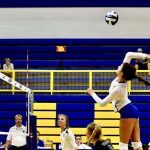 Girls Varsity Volleyball · Oct 8 Cats Defeat Foxes In Straight Sets! 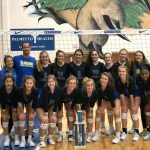 Girls Varsity Volleyball · Oct 4 Champs Of The Wildcat Invitational! 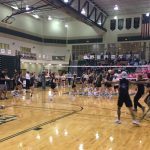 Girls Varsity Volleyball · Sep 28 Ladies Net Another Region Win! 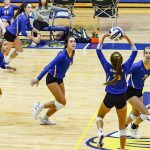 Girls Varsity Volleyball · Sep 26 Wildcats Swamp Gators!